Pokemon Go: The latest salient point of Apple came up when the company made an introduction about the new iPhone 7 series and the second generation Apple Watch. During the presentation, when the man behind the game, “John Hanke” made an announcement of the release of Pokemon GO on Apple Watch. This is said to be a great news for Apple users, but a disappointment for Android enthusiasts because there is no confirm date of the release of Pokemon Go for Android Wear. 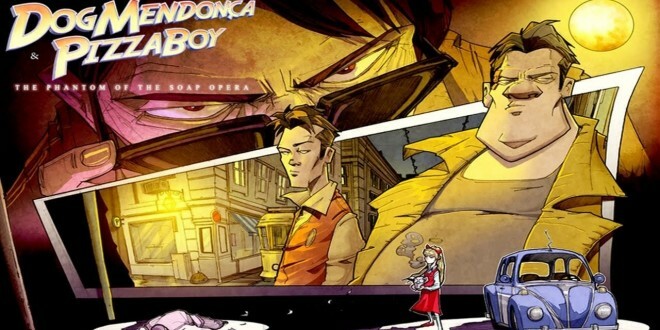 On the other hand, there is a reason of happiness for Android users as the game is likely to become a part of Android users. Hence, it will no more be an Apple exclusive. 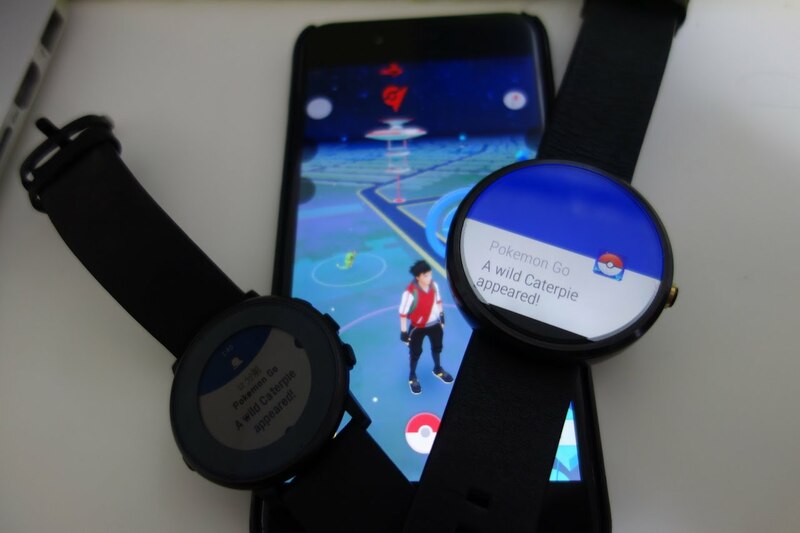 The main reason behind this is that Pokemon Go has a lot of popularity and thus, it cannot be limited to just one wearable platform. Therefore, there will be no surprise in hearing that the company will work on an Android Wear App in the coming days. As per the findings, the code implementation for Android Wear is ready for release and it looks like the Apple Watch could enjoy exclusivity for a short span of time. 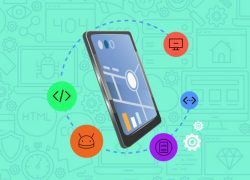 It is seen that data between the watch and the smartphone is passed through Bluetooth and the communication between the Android Watch App as well as the smartphone app is encrypted with Advanced Encryption Standard. However, there is no official word on this matter and as a result, things are subject to change. Sensing its craze, the Niantic Labs has also launched its own Pokemon Go Plus device, which can be worn as a bracelet. The best thing about this device is that you can catch Pokemon without taking out your phone while running, biking or walking. In other words, after linking the bracelet to their smartphone through bluetooth, it will start vibrating whenever a creature is close enough to be caught. 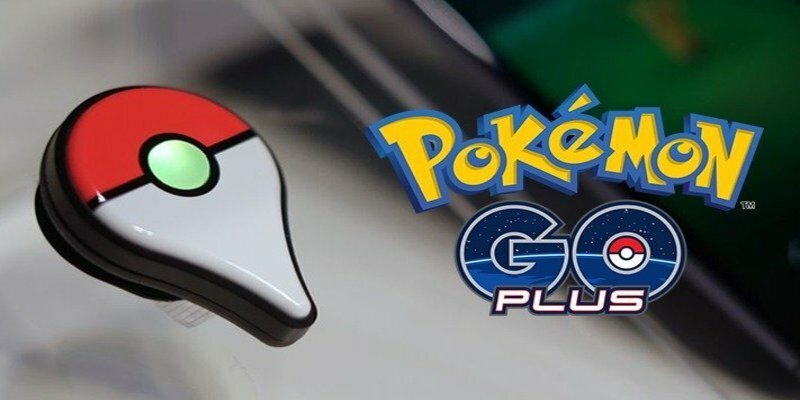 As per the reports, Pokemon Go Plus wristband is expected to go on sale on September 16 and it is said that the Pokemon Go Plus will make the game compatible to Android Watch. It also allows the device to communicate with Android smartphones via Bluetooth. There is nothing wrong in saying that the game itself has become a mobile phenomenon and has the most downloaded app in the first week and the fastest mobile game to earn $500 million in revenue, but it is also seen that there is a drop in its number of players by 79%. However, Niantic Labs is not worried about this. This is because of a new add-on feature, “Buddy Pokemon” that enable players to train their Pokemon through walking. Here, the trainer needs to choose one Pokemon that they would want to walk with. It is believed that in case of swapping the buddy-pokemon on a later stage of the game will lose all the progress made by the previous one.